For many Florida residents, the appeal of living in condominium and homeowners’ associations is partly due to the many types of shared amenities and recreational facilities that these communities provide and maintain for the enjoyment of all residents and their guests. Swimming pools, tennis courts, playgrounds, fitness centers, and social rooms are only a few examples of the common elements or areas made available in community associations to enhance the residents’ quality of life. While these amenities provide significant benefits, they also come with important responsibilities for the association with respect to maintenance and upkeep. These maintenance responsibilities must be taken seriously, as severe injuries from a lack of proper maintenance can occur and may expose an association to considerable liability. One of the most telling examples of the potential ramifications of improper maintenance of recreational amenities came in the $20 million verdict that a Las Vegas jury reached earlier this year after a teenager suffered severe brain injuries from a swing set collapsing on his head at the Lamplight Village gated community. 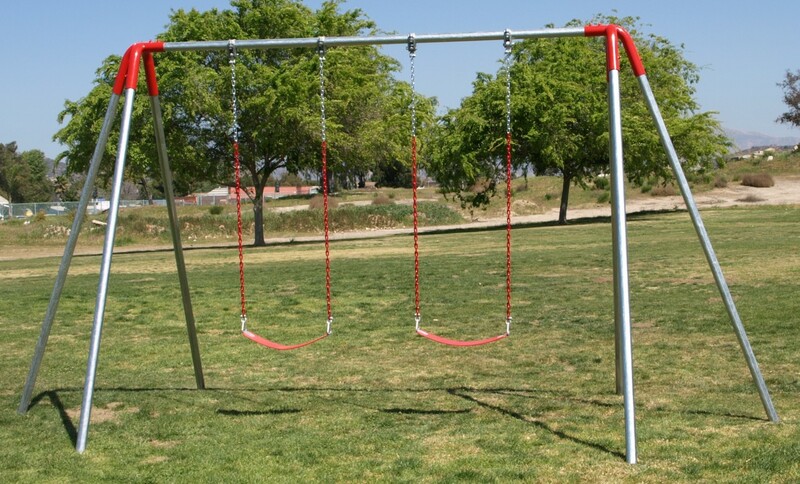 In that case, stemming from an incident that occurred in 2013, a crossbar located on the association’s common-area swing set had corroded and worn badly at the connection points. 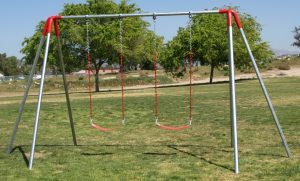 As a result, the 42-pound crossbar fell on a 15 year-old boy’s head while he was using the swing set, causing significant brain injuries.